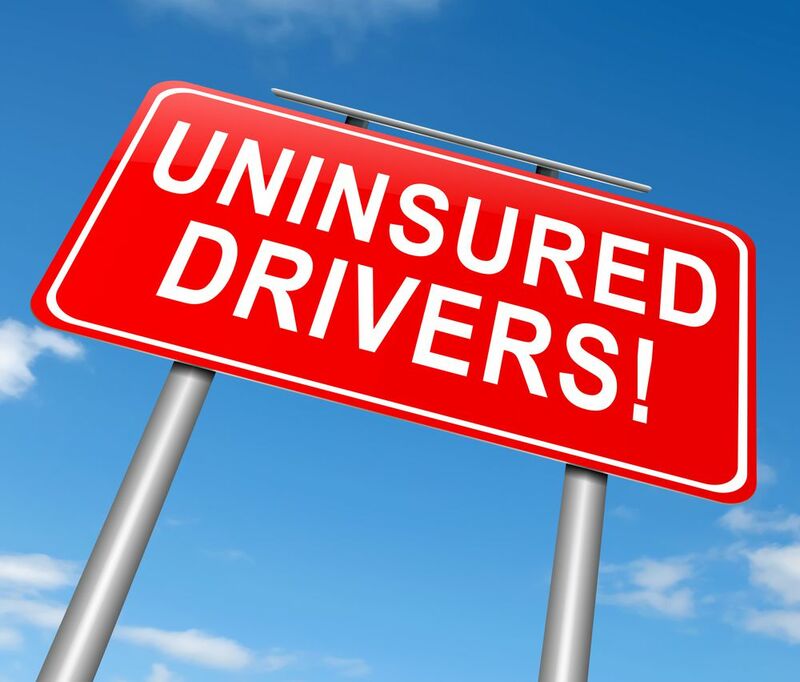 Think Again Before Rejecting That Uninsured Motorist Insurance on Your Florida Policy! The Importance of Uninsured Motorist Insurance Find out why attorney Jim Dodson believes that Uninsured Motorist insurance is the most important insurance you can have on your car. I want to talk about 4 of the most common questions I am asked by clients on UM insurance. First, What Does UMI Cover that Makes it So Important? Remember, when someone runs into you and it’s their fault, they are liable to you for your injuries. That’s easy. But, what if they have no insurance (hundreds of thousands in Florida don’t), or they have the minimum required in Florida, but none that will pay you for your injuries (again hundreds of thousands have this kind, Florida does not require them to have insurance to pay for injuries they cause you when they were at fault). Then there are the millions (my guess) who did buy bodily injury liability insurance, but only the minimum of $10,000. Who will pay you if they cause you to suffer an injury worth, $100,000 or $300,000 or $1,000,000. What if they took your life or that of a loved one? Certainly a tragic thought. In each of these situations, your UM insurance would pay for your injuries up to the policy limit you purchased. Plus, it covers you if you are hurt by a driver while you are a pedestrian, or on a bicycle, and it covers certain family members who live with you, as well as most passengers in your car. Sound important yet? Second, Should I Buy an Amount LESS than the Bodily Injury Insurance on My Policy? The short answer is NO. In Florida, it is presumed when you buy bodily injury insurance (pays the other person when you are at fault) on your policy that you intend to buy the same amount of UM insurance as well (because it is so important.) But is it possible to reject UM all together (terrible idea) or to buy an amount less than the bodily injury you bought? If you reject UM or buy a reduced amount, your agent is required to have you sign a form warning you that you are giving up valuable insurance. Resist the temptation to “play the odds” and save a few bucks on your policy. I talked to three people in just the last week who rejected UM or bought a reduced amount, all of them wished they had not made that decision after their accident. This is all too common in Florida! Third, How Much UM Do You Recommend People Buy? The very most you feel you can afford. Look, I am fully aware we all have to make budget choices when we buy car insurance. At least, I want you to make an informed choice. If I could, I would have everyone carry $1 million in UM, but $100k is better that $10k, and $300k is better yet. How much are you worth to your family? Fourth, My Agent Offered “Stacked” UM, Should I Get It? Stacking your UM multiplies your insurance by the number of cars on your policy. If you purchase stacking and have $100k of UM and there are two cars on your policy, your coverage becomes $200k, it would be $300k for three cars, etc. This is a great thing and it costs very little. I always recommend “stacking.” Even if you have one car, I would “stack” coverage. It adds coverage in some situations that can help you. Uninsured (UM) Motorist coverage and Underinsured (UIM) Motorist coverage on an automobile insurance policy is misunderstood by many Florida drivers. Research studies show Florida is 1 of 5 states with the highest number of uninsured drivers. UM coverage is not expensive and will protect you if you are injured in an accident caused by an uninsured driver. By purchasing UM and UIM motorist coverage, you will be assured insurance benefits will be available in the event you are injured in an accident caused by the uninsured/underinsured driver. Request a free copy of Jim Dodson’s consumer guide, Uninsured Motorist Insurance - Don't Leave Home Without It! to learn more.